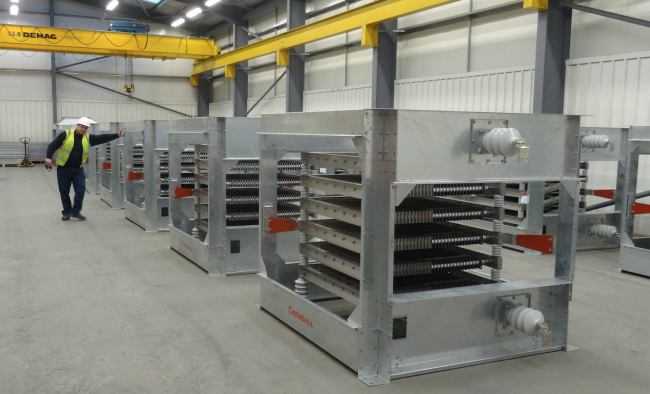 Power resistor manufacturer Cressall Resistors has expanded its UK operations following an increase in demand for large scale, high power resistors and load banks. 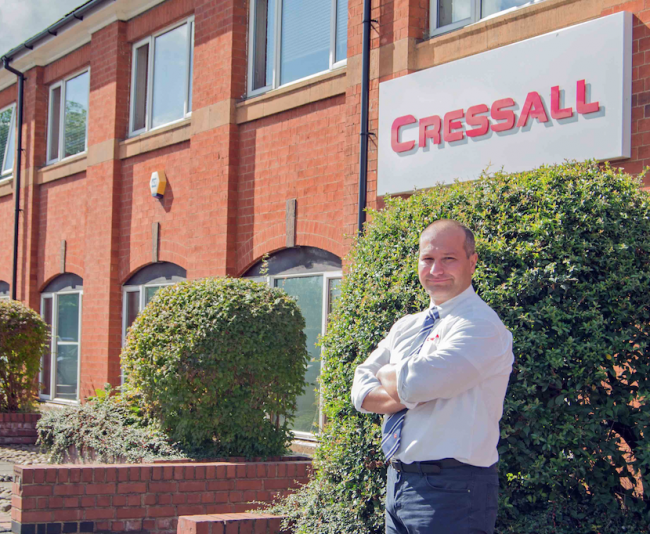 Cressall have taken a lease on an 8000 sq ft unit just five minutes from its UK headquarters in Leicester, allowing the business to work on significantly larger projects. “In the 23 years Cressall has been manufacturing in Leicester, we have significantly grown both our customer base and how many people we employ,” explained Simone Bruckner, managing director of Cressall. “Our site on Evington Valley Road has served us well during this time, but as the size of the projects we work on continues to grow, so must our facility. “The dedicated R&D facility we launched last year has enabled us to develop a range of products for new markets such as marine, defence and renewable energy. Projects, such as the creation of a new filter for Beatrice Offshore Windfarm, require a great deal of ceiling height – something which our current site just can’t cater for. In addition to the new unit, Cressall’s main site in Leicester will also undergo a refurbishment. Enhancements will be made to the layout of the plant floor, improving efficiency and productivity throughout the manufacturing process. A new fence will be erected around the property and adjustments will be made to the goods-inwards entrance and car parking facilities to improve logistics when receiving and transporting goods. The offices located at the front of the building will also be remodelled, improving relationships between departments. Key product developments for Cressall include the introduction of the EV2 water cooled resistor range, which is used in low and medium voltage applications such as electrical vehicles, from industrial vehicles such as buses and cranes, to marine applications, industrial automation and cars. The key benefit of EV2 is its small size; its footprint is around the same as a sheet of A4 paper, despite which it can handle power inputs up to 25 kW.